The best new music of the internet, every Sunday. 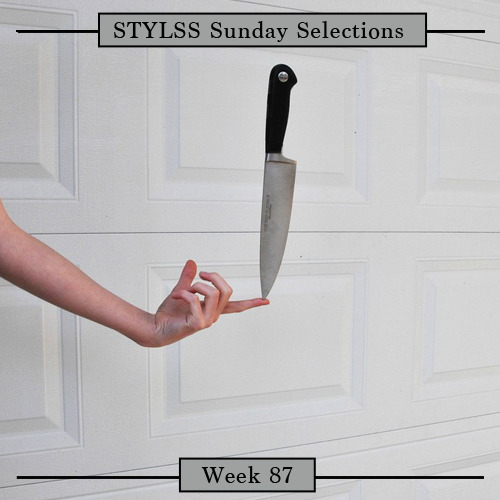 This week features new music from Lindsay Lowend, UV Boi remixes Hatch, Run The Jewels, Thomas White x Dear Lola remix Tyga x Young Thug, Xavier Wulf, Flying Lotus, Danny Brown, dd elle, Bones, Lapalux, SBTRKT, KID HRNK, Motem & more tracks hand selected by STYLSS affiliates from around the world. If you don’t know what this is every Sunday we each pick out some tracks to showcase our individual tastes in music & share that new new from the internet music domain. Videos of the week & Individual Blurbs after the jump..
Uncon Sci – Far from home from Uncon Sci on Vimeo.